“I’m told Tehachapi does snow, so I can’t wait to see the hills powdered with pure white snow. It will be a wonderful sight that I have not seen in a long time since going up to Washington with the Boy Scouts,” wrote my former student, Lam Vo. 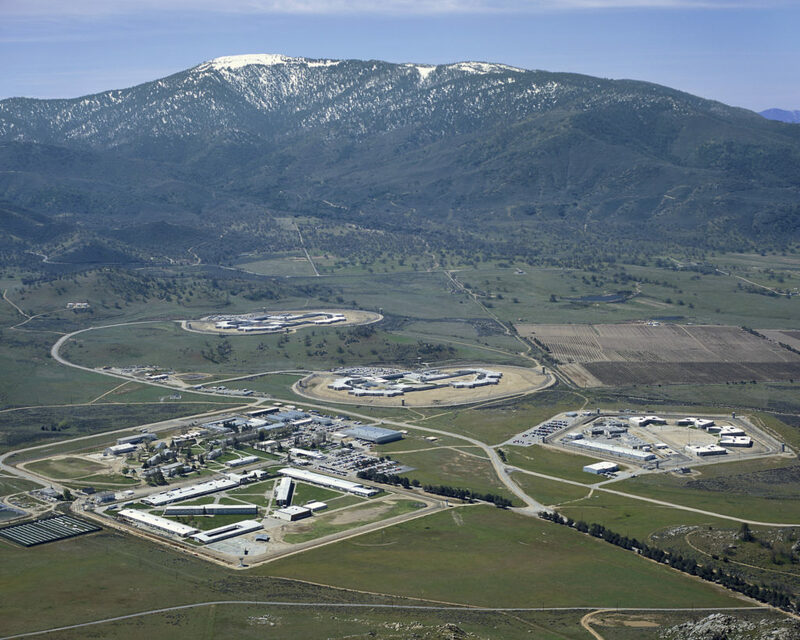 Now 25, he is in his eighth year of incarceration and was being transferred from Kern Valley State Prison to Tehachapi Correctional Institution this past summer. After stopping at Corcoran Prison to pick up six more inmates, they were on their way. For the first part of the trip to Corcoran, he was fascinated by the scenery. Vo said that during the two-hour drive from Kern Valley to Tehachapi, he read every truck logo and highway sign. Although he was exhausted and his wrists and back ached from the chains, he did not want to miss the smallest detail. It was the first time he had been outside prison walls since 2009. When they arrived, he wrote that they were held in 3.5-square-foot cages to await processing for nearly six hours. He was finally taken to what he calls his “room,” or cell, in the late afternoon. “It was so filthy, I took two hours cleaning it,” he wrote. He confirmed that the television reception was very limited and of poor quality, and expressed disappointment; television is one of his diversions in prison when he is not studying for classes he is taking. He is hoping to benefit from the “Youth Offender Parole Hearings” legislation that provides parole hearings and possible early release for offenders who committed their crimes before the age of 23. He was 18. It’s not a guarantee of early release, but it provides incentives for inmates to take classes and participate in the Criminal & Gang Anonymous program, where they take responsibility for crimes and work toward making amends and developing a plan to avoid re-offending upon release. Vo has done both. He says he knows this new prison may be a tougher place to serve than Kern Valley, but he is trying to stay strong by “focusing on my priority of showing the State Parole Board I’m ready to be released in 2023.” He noted that given his goal, missing a few television programs was not that important.